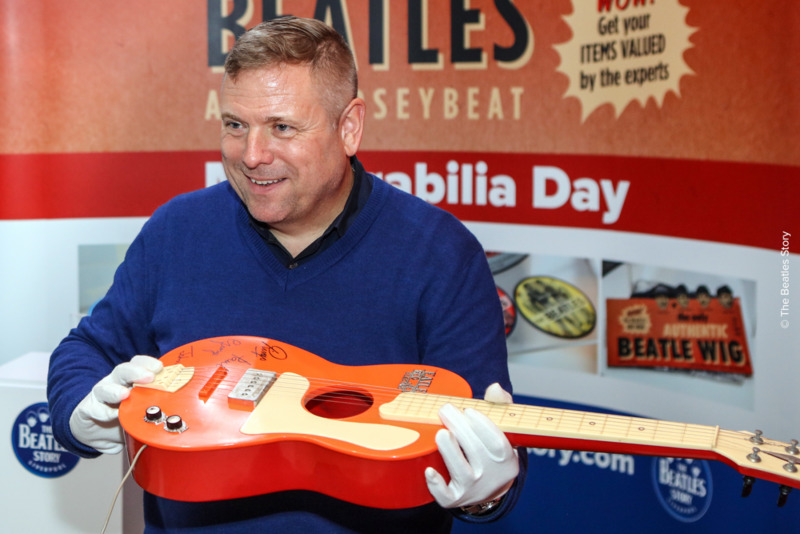 The Beatles Story and Julien’s Auctions team up once more to bring their Beatles and Merseybeat ‘Memorabilia Day’ back home to Liverpool on Friday 10th May 2019, 12pm – 7pm. This year’s event will coincide with a very special auction taking place at The Beatles Story the day previous. Julien’s Auctions bring their annual ‘Music Icons: The Beatles in Liverpool’ auction live to the The Beatles Story on 9th May at 3pm, the first auction of its kind to take place at the attraction, and online at juliensauctions.com. The auction is set to be the Beatles memorabilia auction event of the season and features rare items such as John Lennon’s personal Yesterday and Today butcher album prototype, a Beatles signed baseball from their final U.S. concert, an original Tittenhurst Park door, John Lennon’s signed guitar strap and much, much more. 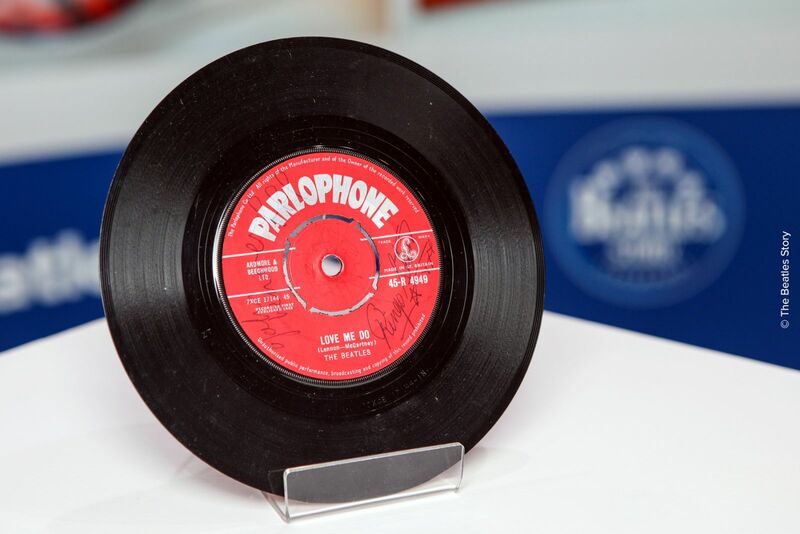 "Julien's Auctions is thrilled to be holding our annual Beatles auction event in this special two-day extravaganza for the first time in Liverpool, the birthplace of the most influential and greatest band in rock and roll history, at the fantastic Beatles Story museum," said Martin Nolan, Executive Director of Julien’s Auctions. "We also look forward to discovering the fascinating treasures and artifacts Fab Four fans and collectors will bring in on what will be another spectacular Memorabilia Day." Members of the public are being encouraged to search their homes for any hidden treasures, which could be worth thousands and to bring them along to the event where experts from Julien’s Auctions will be on hand to offer FREE instant advice and valuations. 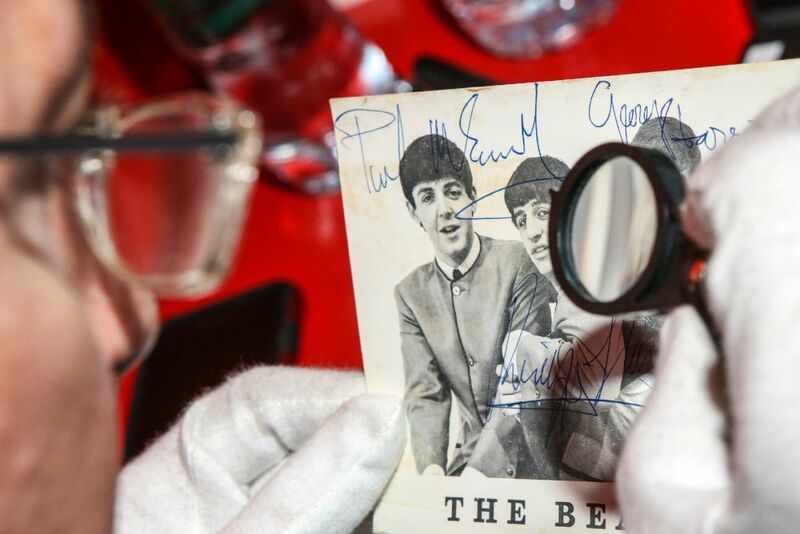 The Beatles phenomenon began in Liverpool and Beatles memorabilia, particularly when it comes to rare artefacts and pieces with an interesting story attached, are always sought after by collectors from around the globe. All kinds of Beatles and Merseybeat items are welcome including anything from autographs, concert programmes and ticket stubs to items of clothing, musical instruments and records. Internationally renowned Julien’s Auctions has broken world records with the sale of Beatles memorabilia including John Lennon’s acoustic guitar which sold for a record $2.4 million, Ringo Starr’s Ludwig drum kit which sold for a record $2.2 million, the Ludwig Beatles Ed Sullivan Show drumhead which sold for a record price of $2.1 million and The Beatles White Album owned by Ringo Starr that sold for $790,000. Previous events held in Liverpool, London and New York City have proven to be a huge success, bringing in streams of visitors with exciting artefacts to be valued. Amongst them, a collection of 26 negatives containing rare never-before-seen photographs of John Lennon, which were taken in February 1970 and seem to depict intimate portraits of the former Beatle. In line with children’s protection rules, under 16s need a parent or guardian’s consent to share their data. If you wish to stop receiving newsletter emails from us at any time, simply click the link at the bottom of any email we send to immediately and securely unsubscribe.